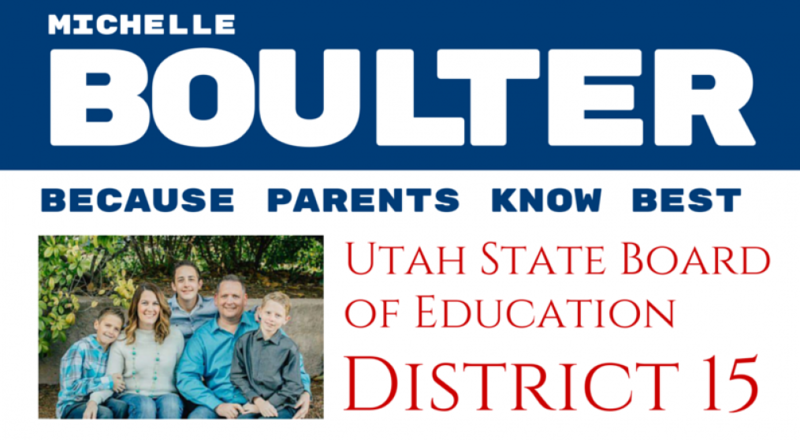 A document was sent to all the local schools by Diana Suddreth at the Utah state office of education. This document provides some guidelines regarding rules for handling assessment opt-outs at local schools. These new guidelines are in place due to a change made to the opt-out rule. It is important that parents be made aware of these changes so that you can make the best choices for your children. Please contact me via emai, phone, or FB message if you have any questions.